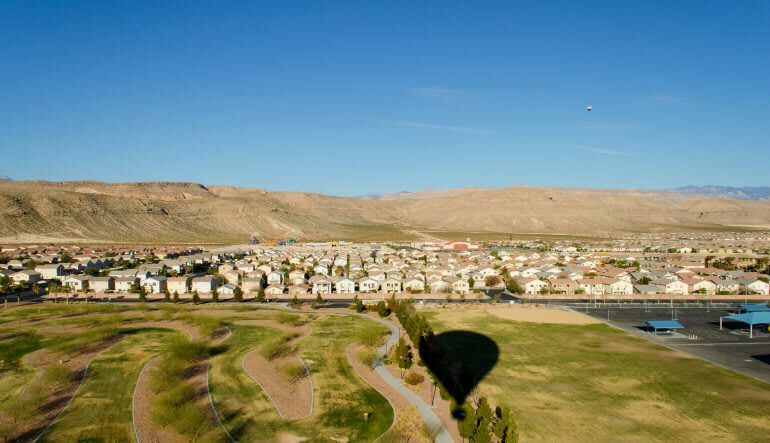 For an intimate venture into open air, consider this private Las Vegas balloon flight your best bet. 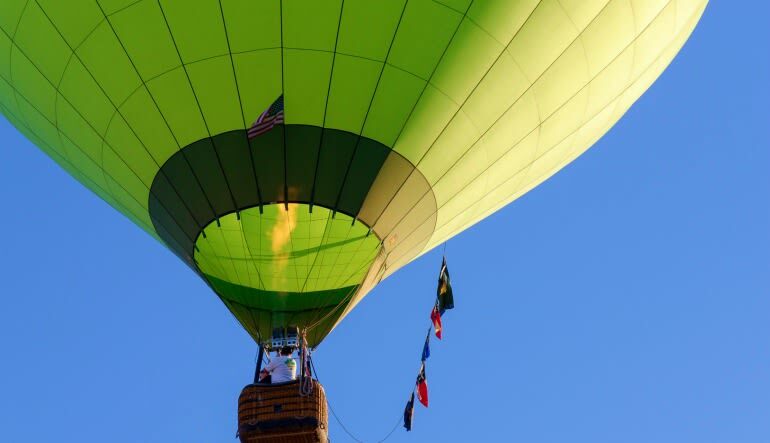 For an intimate venture into open air, consider this private Las Vegas balloon flight your best bet. The sunrise excursion starts at the launch site around 30 minutes before the morning star pokes her head out. Free shuttle from and to your hotel - getting there is a piece of cake! This remarkable tour sends you soaring up to 1,500 feet heaven bound. Upon your return, celebrate the morning adventure with a tasty glass of Champagne. It’s a trip well worth taking and the perfect opportunity to woo a sweetheart! Amazing experience!!! The staff, specially our pilot Doug, was so understanding of my hesitation and worry. He took the time to explain things and was totally considerate of my fear. In turn, my fear subsided quickly and I had an experience of a lifetime! Highly recommend this adventure to all. Doug, the owner, confirmed arrangements. Great coordination. Ride was perfect. Mimosas and stories afterward were great. Breakfast a Denny's afterward was a good way to replenish energy. Great experience!